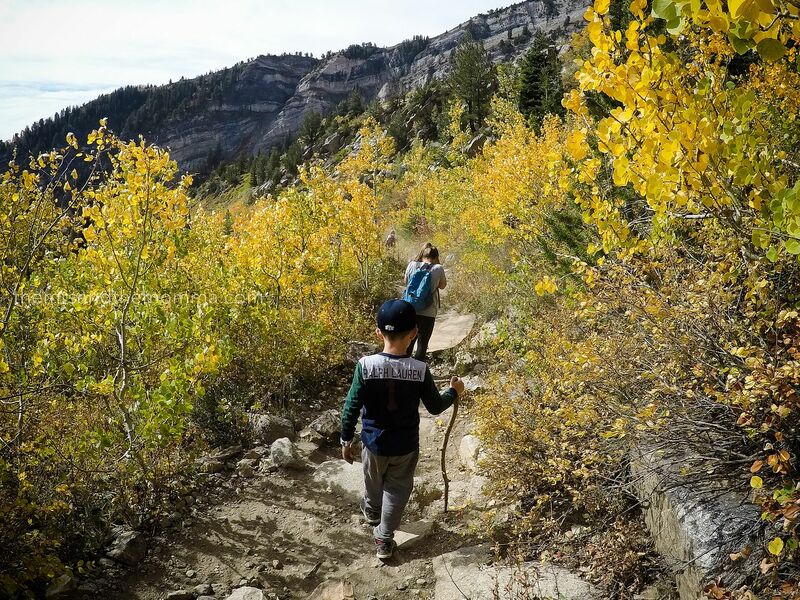 We've been trying our best to take advantage of all the amazing hikes here in Utah...and really, just being outdoors is fabulous this time of year! 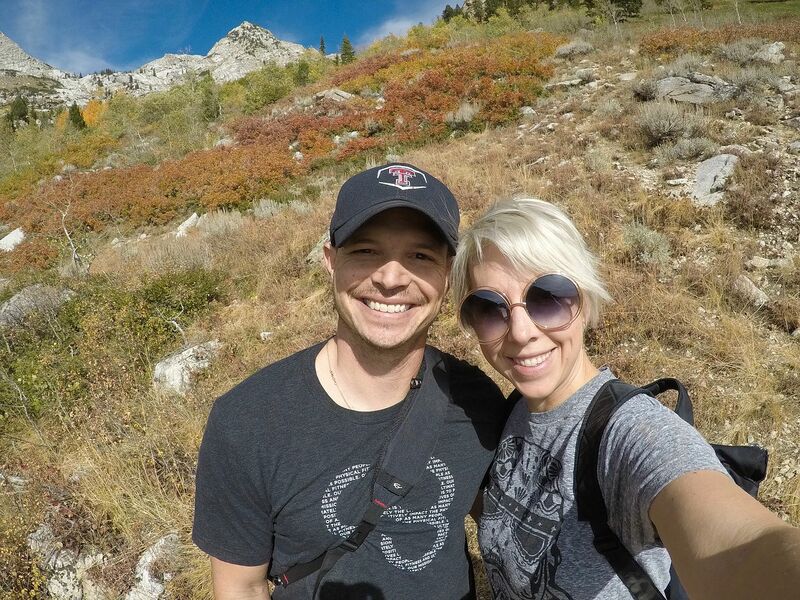 So far, we've hiked Donut Falls, Mount Timpanogos, The Y, and Silver Lake (as of this past weekend). 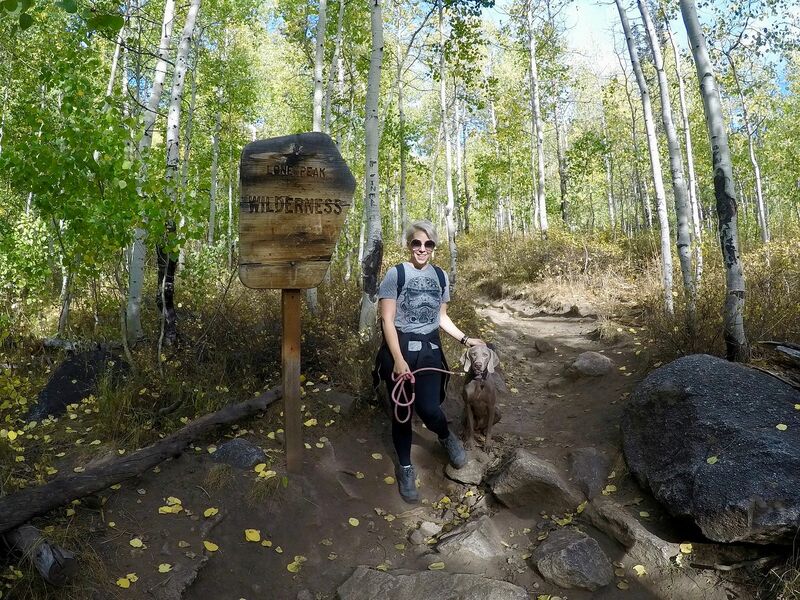 We hope to be able to hike Mt. 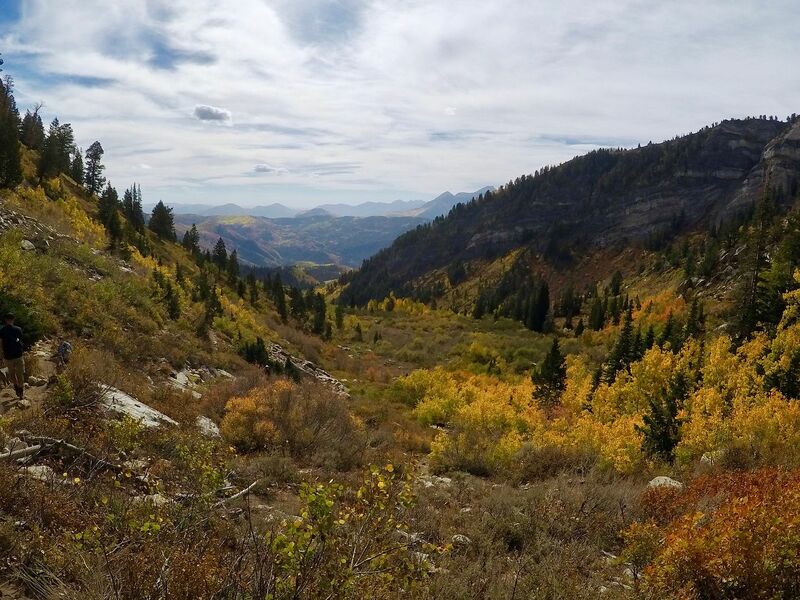 Timp before it gets too cold, as the last time was a few years ago and we weren't able to summit because of conditions. 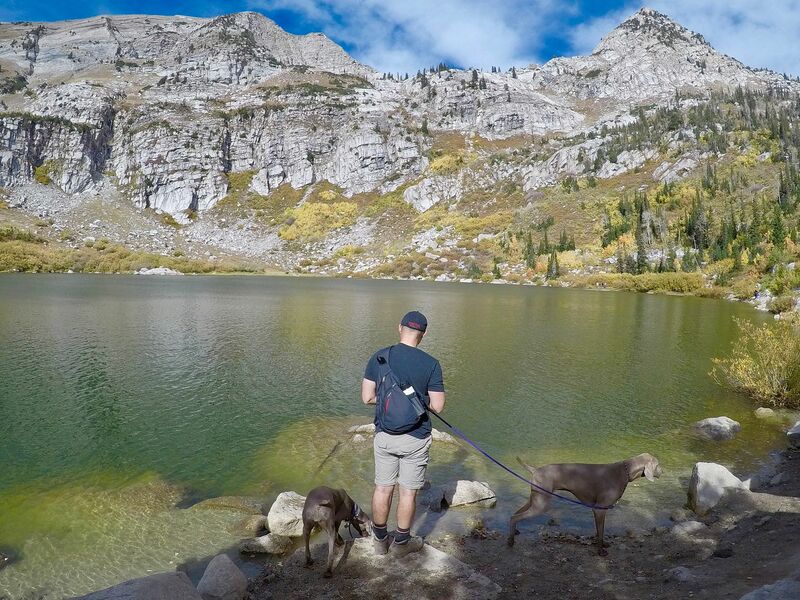 But this last hike to Silver Lake was amazing...and maybe my new favorite! 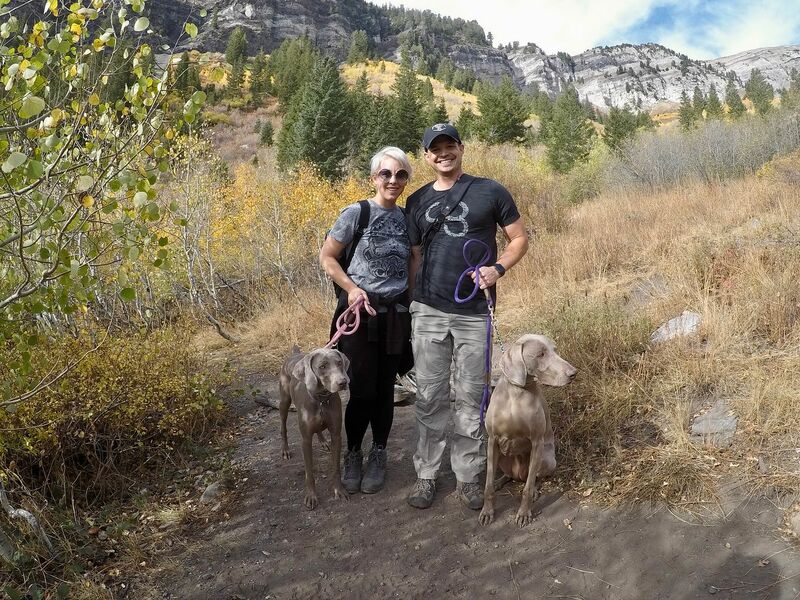 Hiking to Silver Lake was just the right amount of challenge...considering our group of 4 kids, 2 dogs, me, Blake and my mom. It took about 3 hours, but we stopped and enjoyed the scenery quite a bit. 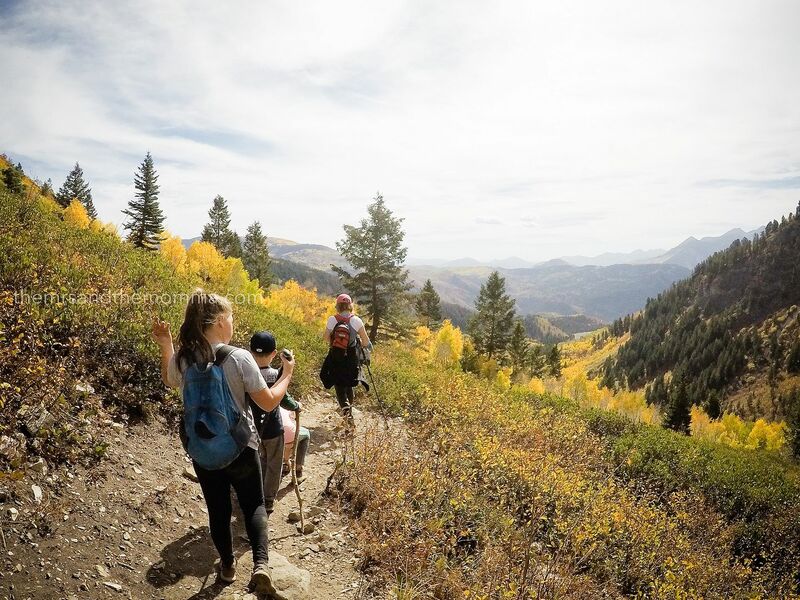 We loved hiking through the aspen groves and seeing the vivid colors of the fall foliage. And once we arrived at the lake, the reward was absolutely gorgeous! I can't wait to hike to Silver Lake again.